Mark your calendar to join us for the 61st AEG Annual Meeting/13th IAEG Congress in San Francisco, California on September 15-23, 2018! 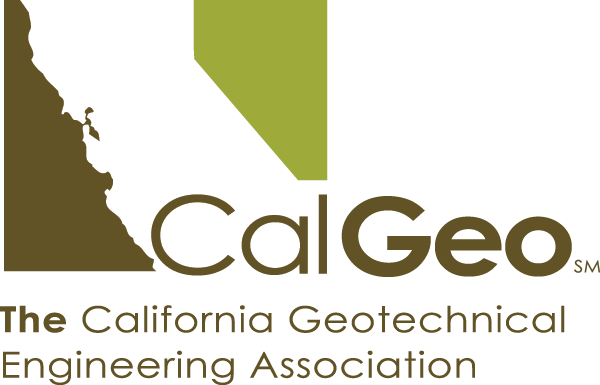 AEG is partnering with the International Association of Engineering Geology and the Environment (IAEG) to host the first ever Congress in the United States in IAEG’s 54-year history. The 2018 meeting will have a five-day format featuring prominent national and international keynote speakers, four days of technical sessions and symposia, and an all-day Wednesday tour of local geology for full meeting registrants.